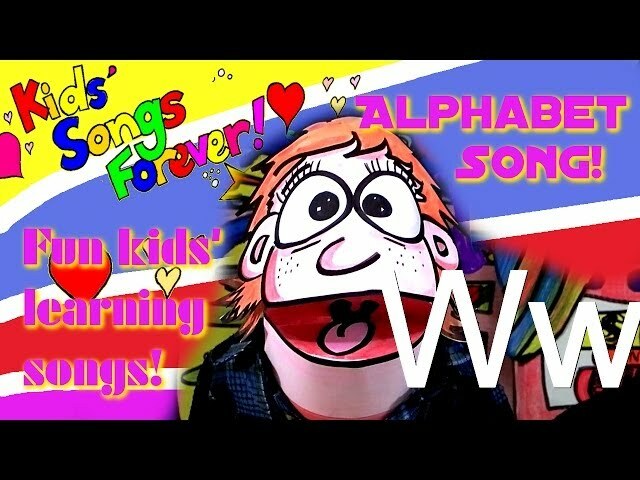 ALPHABET SONG, Learn the English alphabet. A B C. kids' songs. 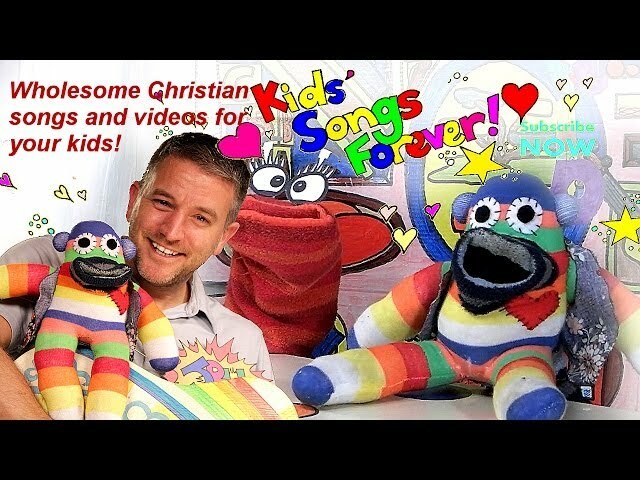 Kids songs forever! 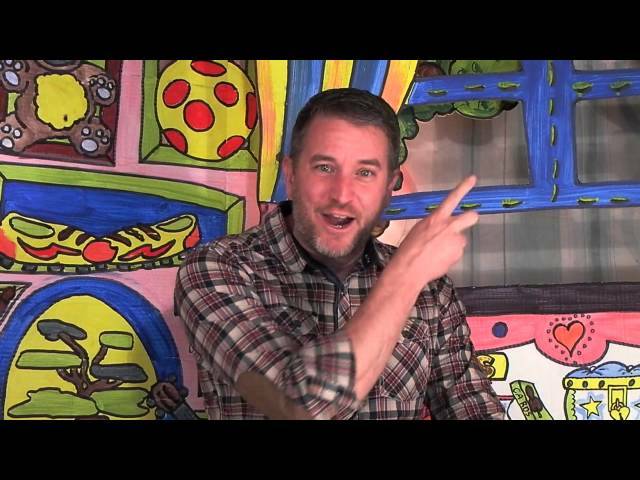 This fun ALPHABET SONG for KIDS is sung through TWICE, once normally and once making the PHONICS SOUNDS of the letters. 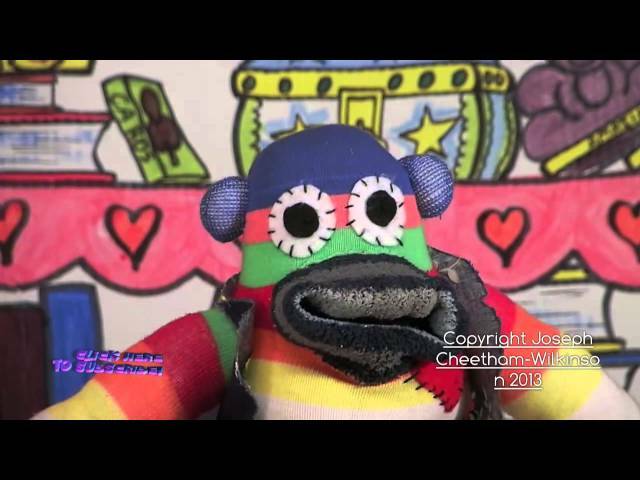 Help kids learn the alphabet with this fun alphabet kids song with puppet. 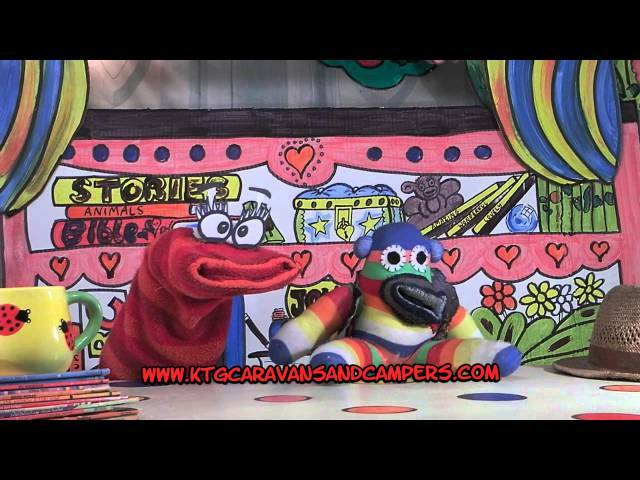 KIDS SONGS FOREVER! SUBSCRIBE RIGHT NOW! Christmas story for kids. 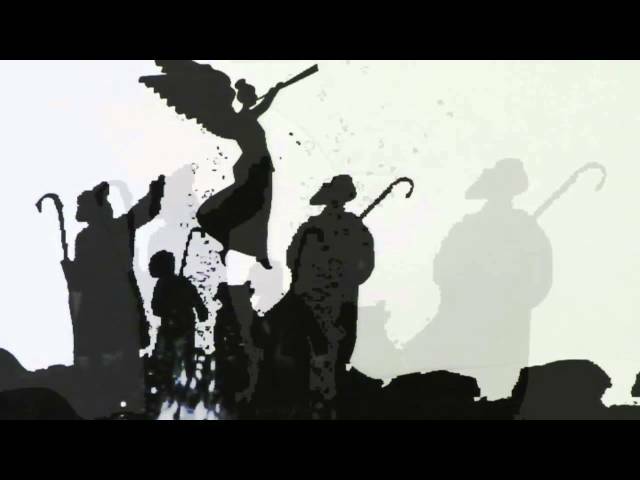 Reading of the Nativity by a little girl, in black and white silhouette.